Influence Relocation Services, in partnership with Clayton Nash Real Estate invites you to enjoy a sneak peek into some of Phoenix's finest features. 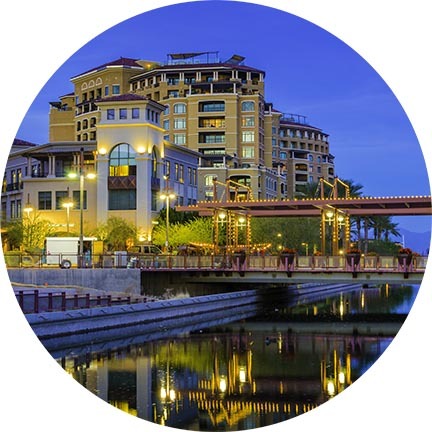 We’ve got an insider’s perspective on all Phoenix has to offer and we love where we live. Phoenix is an amazing place to work, live and play. The Greater Phoenix area, nicknamed the “Valley of the Sun,” sees more sunshine than any other metro area in the country. The city offers a variety of restaurants, dive bars, street art, and museums all wrapped in a stunning desert backdrop. You’ll soon understand why Phoenix is considered one of the top 25 cities in the United States. Residents enjoy daily access to pristine hiking, golfing, cycling, fishing and rock climbing. 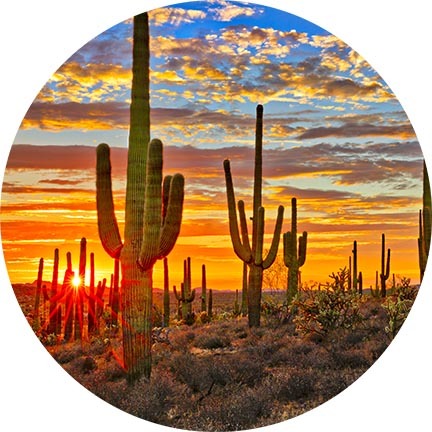 Thanks to its unbeatable location, Phoenix is within a day’s drive to California, Mexico, Las Vegas and a variety of National Parks and Monuments. Residents can also stay close to home and root for any of the 4 professional sports teams located near the city (NBA NFL, NHL, and MLB). Phoenix truly is a desert oasis. You can learn more about the best Phoenix has to offer in our exclusive Influence Relocation Services Insider’s Guide. Our settling-in services concierge can also help you get access to community information, entertainment options and local resources. Whether you’re moving across town or across the country, our exceptional real estate agents are here to help.